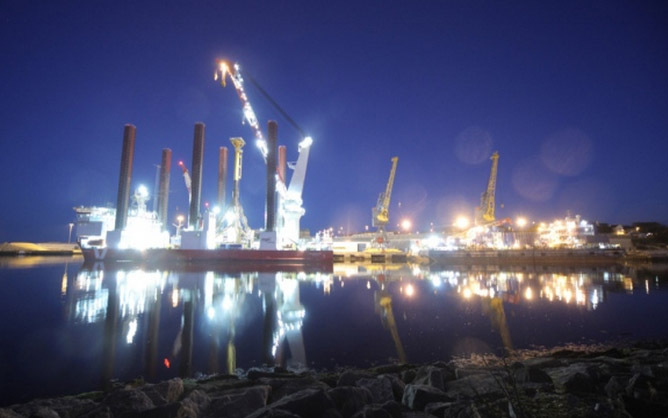 This is Sunderland was a longterm ongoing photography project which aimed to document the ever-changing industrial and historic landscape of Wearside. 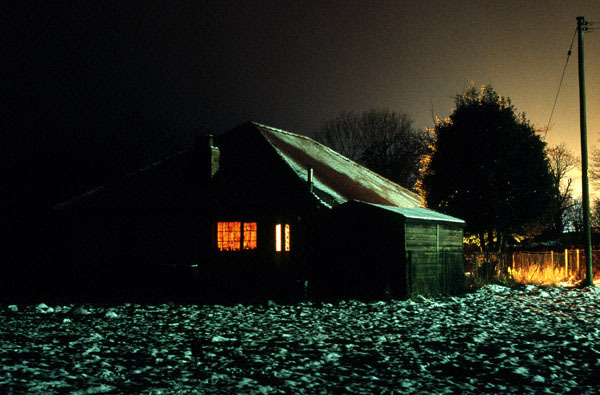 All photos (almost) were taken on film, usually at night, using vintage camera equipment in keeping with the locations and subjects. Click here to head straight to the photo galleries. All photos taken by Andy Martin, who didn’t leave Sunderland because of Brexit. Crowtree Leisure Centre Swimming Pool - recently emptied in the Spring of 2009. 4 years of night time footage condensed into 4 minutes of stunning timelapse video. 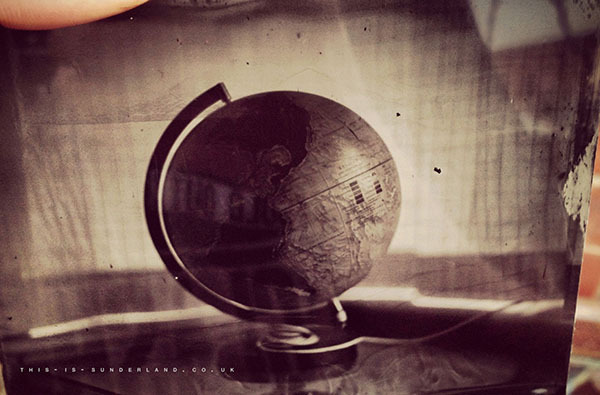 New (old) frontiers - exploring the Victorian Wet Plate photographic process. 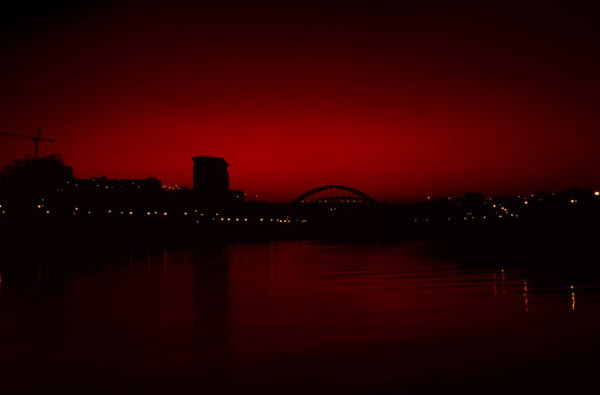 Deepest, darkest, rural North East England as you've never seen it before. 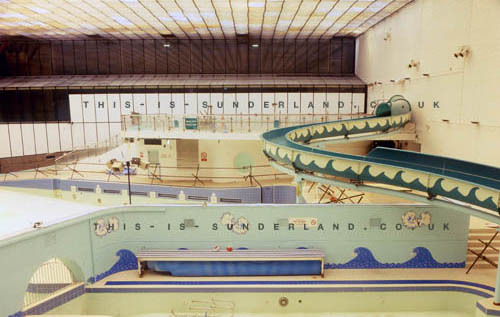 A fond farewell to the original This is Sunderland website - preserved here for posterity. 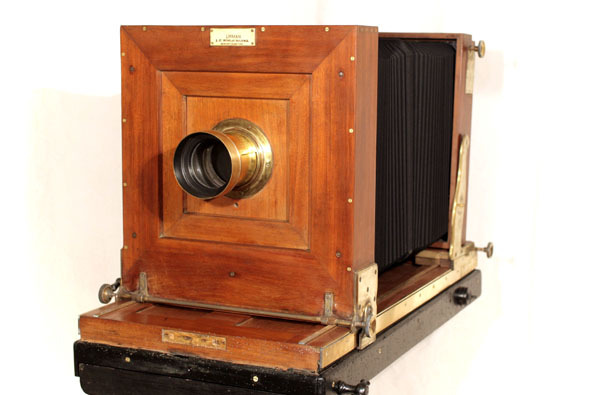 Huge Victorian studio plate camera - rescued and restored after 60+ years in an attic.